Our regular hours cover most of the day. In addition we try to see acute injuries within 24 hours. We offer obligation-free advice. Call 0113 267 0576 or send us a message or question via our contact form. Remember! 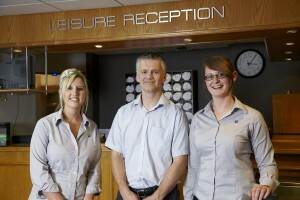 You do not need to be a member of The Village Leisure Club to have your treatment with us.